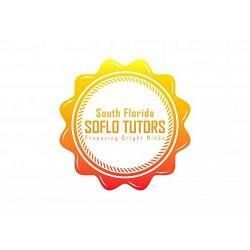 SoFlo SAT Tutoring offers expert SAT/ACT tutoring tailored to your child's strengths and weaknesses. Our founder Adam Shlomi has an 800 on SAT Reading and 770 on SAT Math, went to Georgetown University, and previously worked at College Experts. 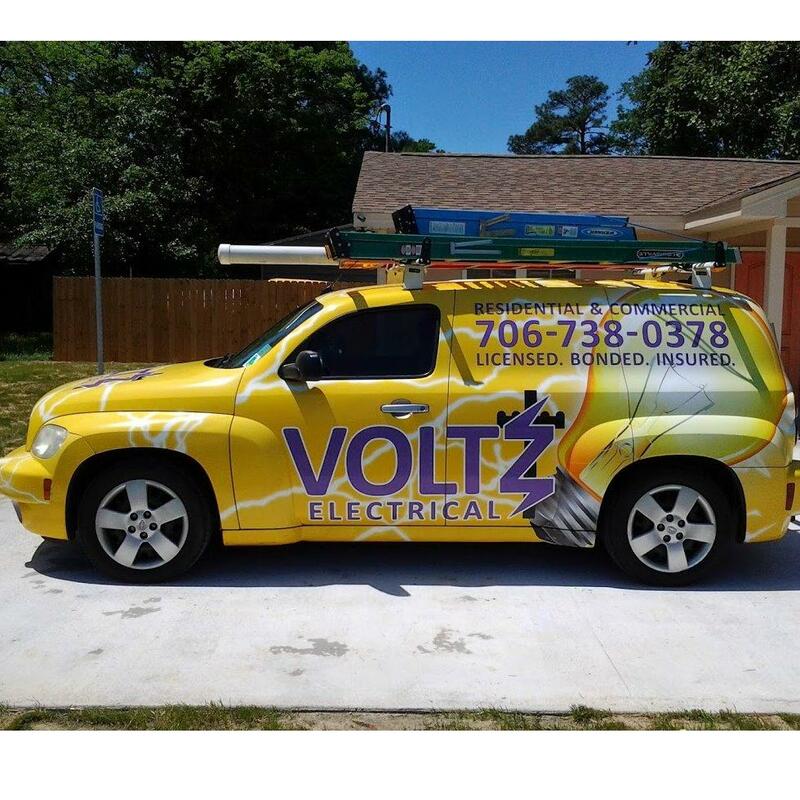 We serve Broward and Dade county focusing on Davie, Fort Laudedale, Aventura, and Hollywood.